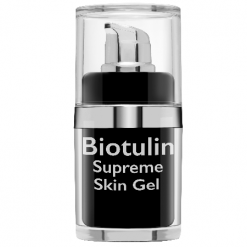 Biotulin gel is incredibly economical – only a small amount is needed. 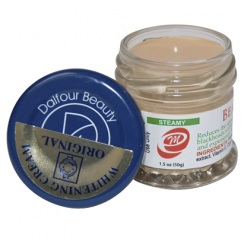 Apply a small drop of Biotulin gel evenly on the face and neck area and massage gently into the skin. Skin is visibly firmer after just one hour, and this will last for up to 24 hours. 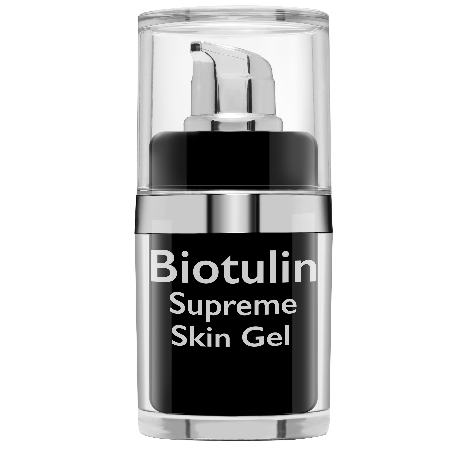 Use Biotulin gel before applying your daily skincare products. 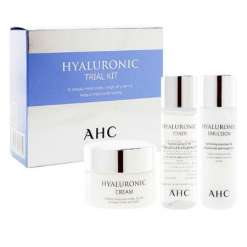 Less wrinkles and a visibly younger look within 60 minutes ? With the new biotulin no sorcery! 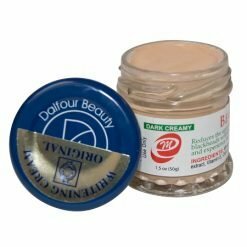 Used as a beauty secret of well-known celebrities. Biotulin has no risks or side effects. 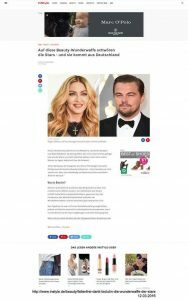 Tagged as “Organic Botox”, Biotulin is creating a trend to those who are seeking ways to look forever young, which includes Hollywood stars Madonna and Leonardo DiCaprio. 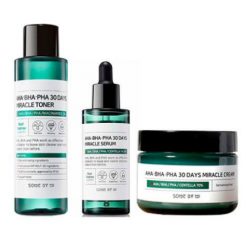 Even former US First Lady, Michelle Obama, Duchess of Sussex Meghan Markle and Duchess of Cambridge, Kate Middleton were reported to be users of this plant-based anti-aging gel that reduces the appearance of wrinkles and fine lines. Biotulin is capable of delivering the same effects of Botox with zero pain and downtime. 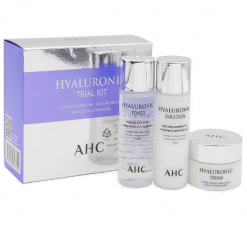 Its potent formula contains 3 supreme natural ingredients that are effective in reducing wrinkles: Spilanthol, Imperata Cylindrical, and Hyaluron. 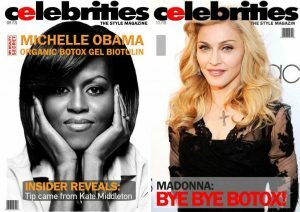 In an interview with Celebrities Style Magazine, Carl Ray, make-up artist to Michelle Obama, now reveals that she uses a bio Botulinum Toxin gel to combat wrinkles. 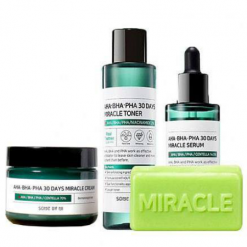 This miracle gel is the hot new trend as it removes fine lines within just one hour. Biotulin is not injected into the skin, but instead massaged in. What’s interesting is that Kate Middleton was the person who tipped Michelle Obama off. “…. 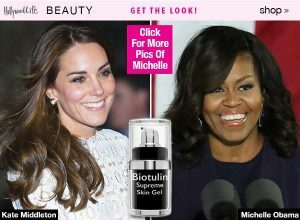 and, on the recommendation of Kate Middleton, the First Lady uses this bio Botulinum Toxin gel on a regular basis. The effect is unbelievable. One of the constituents of this gel is Spilanthol, a biological local anesthetic extracted from the plant Acmella Oleracea (paracress). 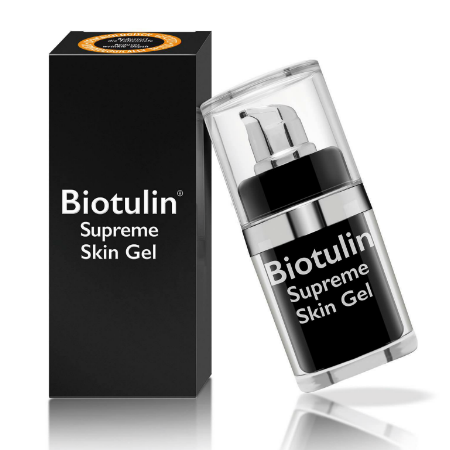 Biotulin, as this gel is called, smooths out wrinkles within just one hour.” Celebrities, Style Magazine. Health and Beauty Philippines is now the OFFICIAL and FIRST Distributor of Biotulin Brands in the Philippines. 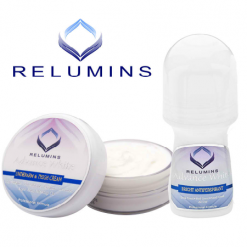 Best used with Relumins Dermroller Micro-needling therapy. Less wrinkles and a visibly younger look within 60 minutes ? With the new biotulin no sorcery Can you really look younger in just 60 minutes? With Biotulin, there’s no magic needed. 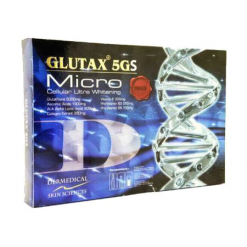 Developed in the US and produced in Germany, this extract is comparable to needle injections containing Botulinum Toxin. The results are similar, but it’s much simpler to use. 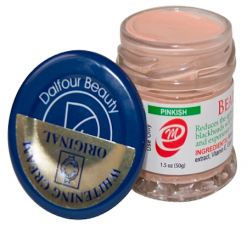 Biotulin is applied to the face as a soothing lotion. 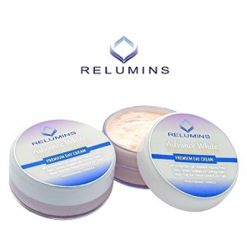 It is quickly absorbed, smoothing the skin to make it soft and supple. Unlike needle injections, it does not numb your face or restrict your facial expressions. Your features will still be reanimated and beautiful. 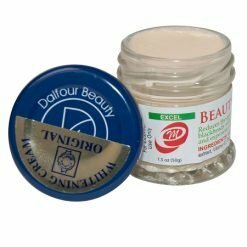 This transparent, fragrance-free organic gel was developed by a team of scientists led by pharmacist and chemist Dr Claus Breuer. 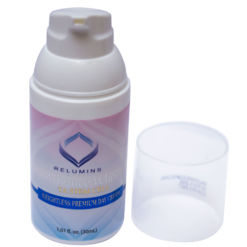 The gel is sold in a dispenser which is 100 percent airtight to ensure hygienic application. One of the main ingredients of Biotulin is Spilanthol, a local anaesthetic extracted from the plant Acmella oleracea (paracress). 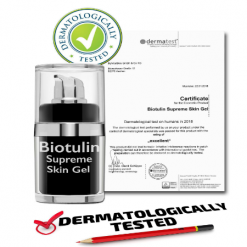 Biotulin has no risks or side effects.